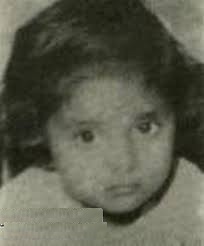 Madhuri Dixit was born on 15th May 1967 in Mumbai to Shankar and Snehlata Dixit. 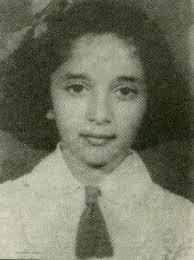 She went to Divine Child High School and Mumbai University. She wanted to be a microbiologist. 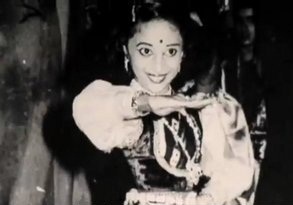 Madhuri is a well trained Kathak dancer. 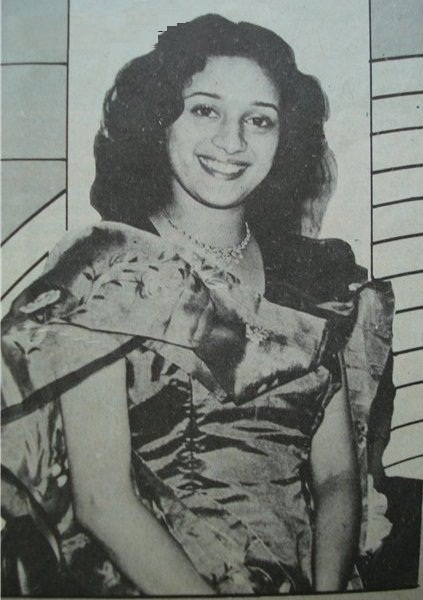 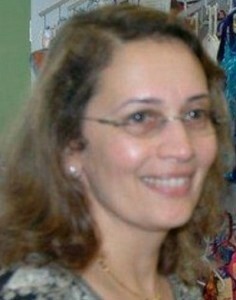 She made her Bollywood debut with Abodh in 1984 opposite Tapas Paul and Vinod Sharma. 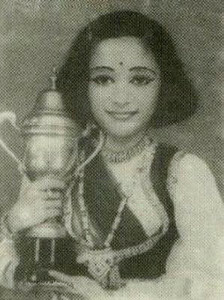 Her initial blockbuster hits include Tezaab, Ram Lakhan, Parinda, Tridev, Dil, Saajan, Beta, Khalnayak, Hum Aapke Hain Koun..!, Raja etc. 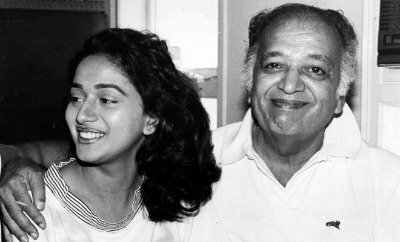 Madhuri Dixit married Shriram Madhav Nene on 17th Oct 1999, her husband is a heart surgeon practiced in Denver. 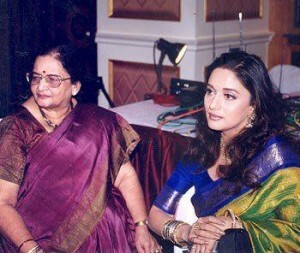 She was honoured with Padma Shri award by Indian Govt in 2008. 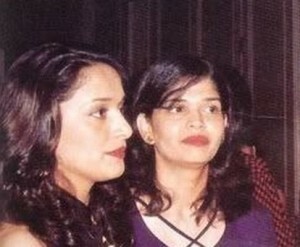 Madhuri’s father name is Shankar and her mother is Snehlata Dixit. Her mother is a well trained classical singer and she sung with Madhuri Dixit for Gulaab Gang. 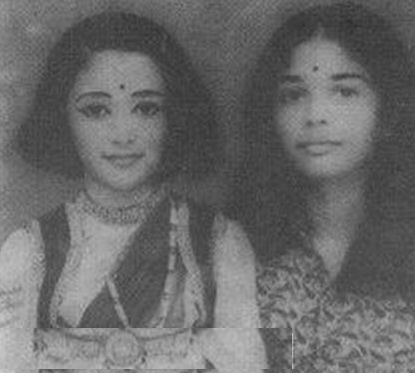 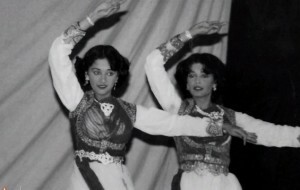 Madhuri Dixit has two sisters named Rupa and Bharati, she has a brother named Ajit. 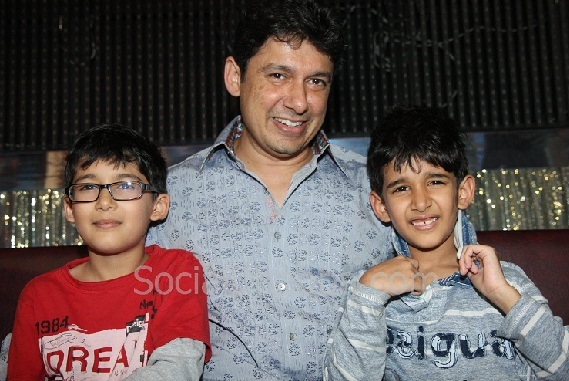 Madhuri Dixit married Dr. Shriram Madhav Nene on 17th Oct 1999, the couple gave birth to two sons, Arin born in March 2003 and Ryan born in March 2005. 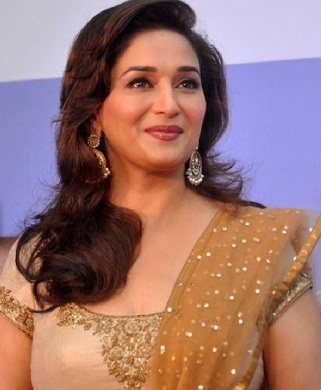 After the marriage Madhuri relocated to USA for a decade and she came back to India with her family in 2011.